Erin is a marketing professional with over 15 years of experience in demand creation, marketing operations and automation, and strategic planning and execution for b-to-b technology companies. As an early adopter of marketing automation, she has extensive experience in defining campaign strategy, implementing systems, and architecting business processes. 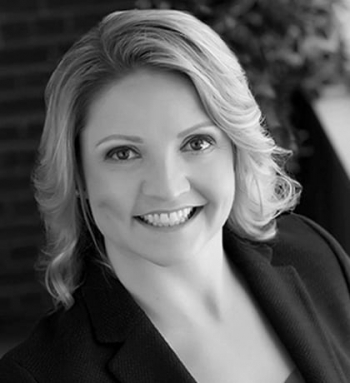 Erin has held senior marketing positions at NetApp, NexGen Storage, Fusion-io, LeftHand Networks and Hewlett-Packard. Most recently, Erin was responsible for demand creation at NexGen Storage (now Pivot3), where she created a robust, scalable demand engine, which was critical for taking NexGen from relative obscurity to a $119 million acquisition by Fusion-io (now SanDisk) in just two years. She has led multiple successful marketing automation implementations, including defining and operationalizing the end-to-end lead management process. Erin received a BSBA in marketing from Bentley University.